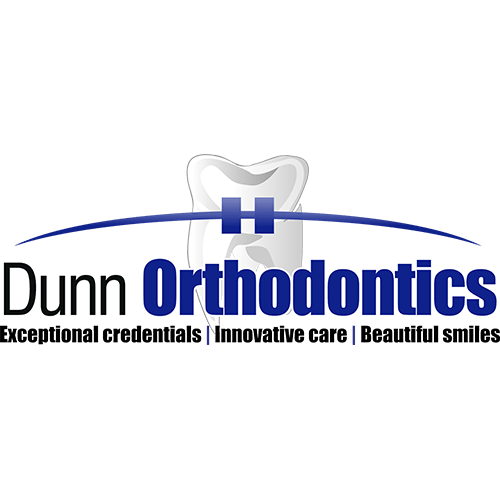 Dunn Orthodontics is a leading orthodontics practice in the Phoenix area. Our two locations in Phoenix and one in Litchfield Park allow us to better serve you and your family’s needs. Whether you are interested in braces, clear braces or Invisalign, Dunn Orthodontics has you covered. Interested in getting out of braces faster? Ask us about SureSmile, an advanced braces technology that can cut 6-8 months off the time you are in braces. Get the amazing smile and great bite you deserve with Dunn Orthodontics. Schedule an appointment today to get your customized Dunn Orthodontics consultation and learn about treatment options to give you that perfect smile.